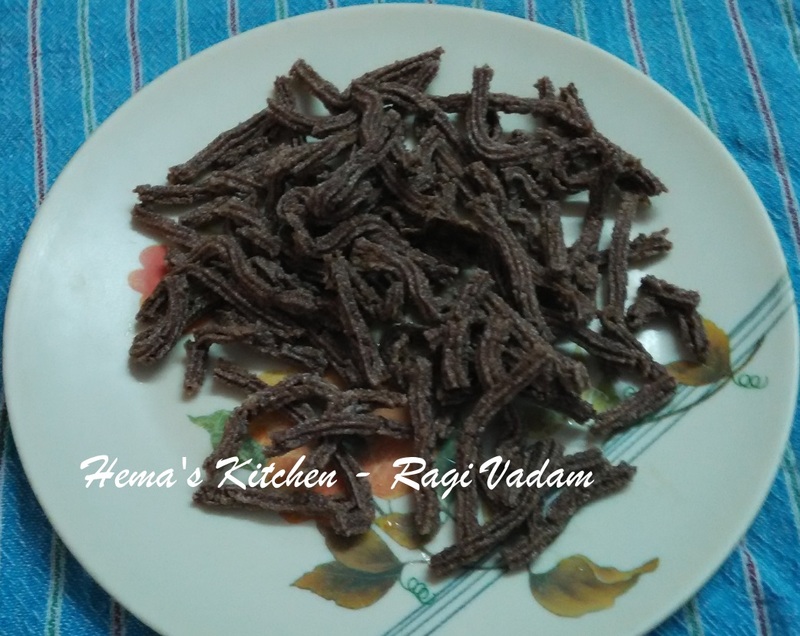 I was bored of making same old recipes. 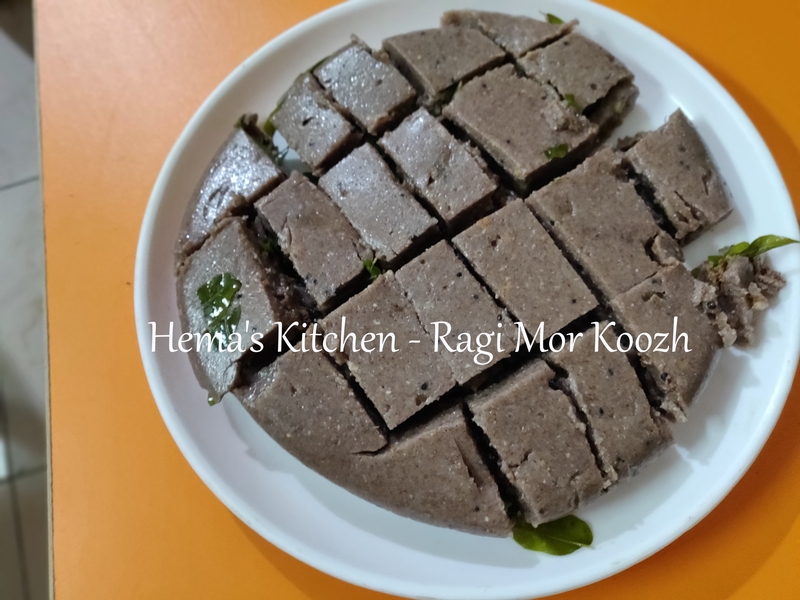 I thought of making healthy breakfast with ragi and jowar. 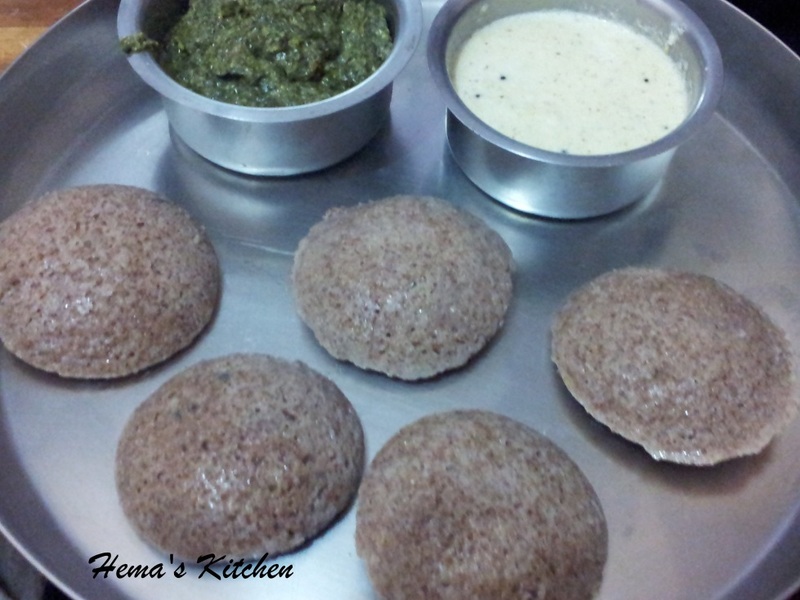 So I soaked ragi and jowar with ured dhal and made idly. It came out so well. I want to share this healthy recipe to all of you.